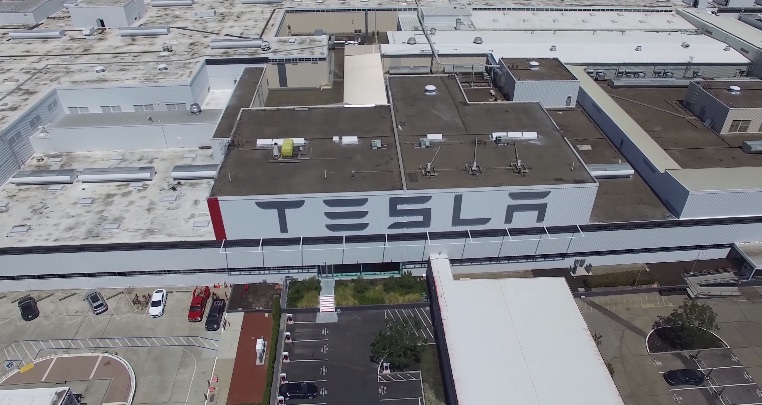 An unannounced waste management inspection at Tesla's Fremont factory by the Environmental Protection Agency found violations of hazardous waste management protocols. Tesla has now reached a settlement with the Environmental Protection Agency The settlement holds Tesla pay a $31,000 penalty. The settlement agreement also warrants Tesla to also buy $55,000 worth of emergency response equipment for the Fremont Fire Department. The settlement sites the time of the violation to be in 2017 when Tesla allowed hazardous waste to accumulate on site without a permit beyond the allowed 90 days. The EPA found that Tesla failed to “promptly clean up flammable paint and or solvent mixtures,” left two 55-gallon containers of hazardous waste open with “no gasket or locking mechanism,” and violated air emission standards for three leaky transmission lines that the waste moved through. The EPA performed two “unannounced inspections” with the California Department of Toxic Substances Control (DTSC) and the Bay Area Air Quality Management District (BAAQMD) at Tesla’s Fremont factory in November and December of 2017. The agencies turned up multiple violations of the federal Resource Conservation and Recovery Act (RCRA), a set of regulations drawn up in 1976 that gives the agency “the authority to control hazardous waste from the ‘cradle-to-grave,’” according to the EPA’s website. Tesla failed to comply with air emissions standards for equipment leaks. Failed to comply with management requirements for generators of hazardous wastes. Failed to make adequate hazardous waste determination for certain solid waste generated at the facility. The EPA didn’t specifically say how Tesla failed to comply with the regulations in each of these capacities. This is not the first time Tesla has been fined by the EPA. The company had to pay a $275,000 fine as part of a 2010 settlement after not acquiring the proper certification for the original Tesla Roadster. Tesla also paid a BAAQMD fine of $139,500 in 2018 for pollution coming from the Fremont factory. Tesla has had other environmental, health, and safety issues in the past, too. California’s Division of Occupational Safety and Health (Cal-OSHA) levied a $71,000 fine in 2013 after three employees were burned by molten aluminum. Cal-OSHA also fined Tesla $29,365 earlier this year for safety hazards discovered in the outdoor tent that the company built in 2018, which is where Model 3s are assembled, and the workplace safety agency reportedly has other investigations open. The Center for Investigative Reporting has published multiple investigative reports documenting allegations of lax safety standards and underreported injuries. Four unnamed employees also told Bloomberg in 2018 (during some of the most crucial months of the Model 3 production ramp) that they were instructed by managers to walk through sewage on the factory floor. In each case, Tesla has said it wasn’t aware of the allegations, or it dismissed them outright.